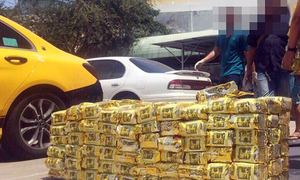 Ten men who caused traffic obstruction on National Highway 1A for hours will be jailed for two to three and a half years. 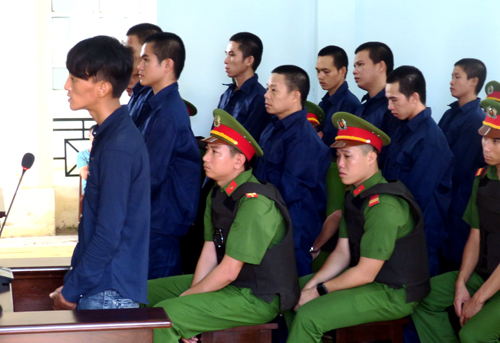 A court in the central province of Binh Thuan sentenced Pham Sang, 26, to three years and six months in jail on Monday for disturbing public order during protests that broke out against the Special Economic Zones (SEZ) draft law on June 10 and 11. Nine others also got jail terms of two to three years for the same charges. 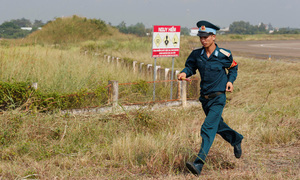 According to the indictment, hundreds of protestors in Tuy Phong District gathered on the National Highway 1A across the province, blocking traffic across the province for several hours. Hundreds of traffic police were mobilized to prevent chaos but met with strong reactions from the protestors. 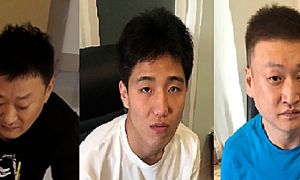 Sang and his accomplices instigated violent acts and egged on protestors to fight police officers by throwing rocks, damaging police cars and injuring many police. 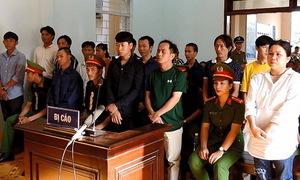 Earlier, six Vietnamese defendants charged with disrupting the offices of the People’s Committee of Binh Thuan were sentenced to up to three years in prison on July 12 for violations deemed as violent and "unacceptable" by local officials. 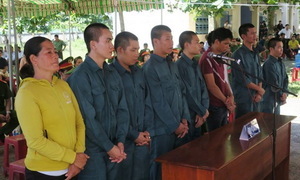 The protests in Binh Thuan were among a number that erupted in Vietnam on June 10 and 11. 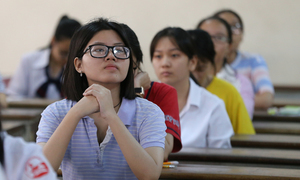 Thousands of people had also taken to the streets in Hanoi, Da Nang, Ho Chi Minh City and several provinces, with banners and signs calling for the SEZ draft law to be scrapped. 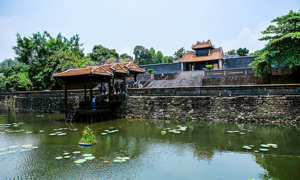 They reportedly objected a provision that would allow foreign investors to lease land for 99 years, saying that such a law would allow foreign countries to undermine Vietnam’s sovereignty. The bill which was scheduled to be passed in June has been postponed for further discussions in October. 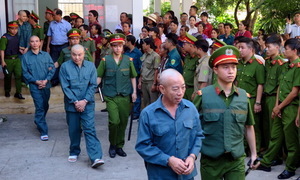 As Vietnam has delayed passing the Law on Demonstration several times, all acts to incite public protests are now deemed illegal.